Tianjin Fuzhong International Trade Co., Ltd.
Short on time? 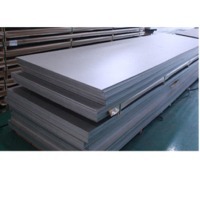 Let aluminum-machinery sellers contact you. We offer the below types of copper & alu scrap: 1). Copper A regrind 2). Copper & brass shredded 3). 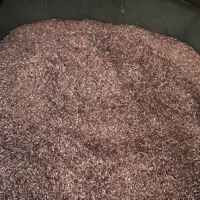 Alu - copper shredded (80/20) 4). 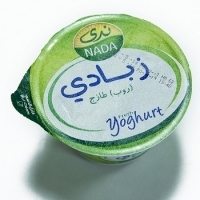 Alu shredded 100% Interested parties please contact us for offers. 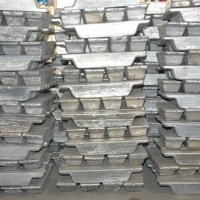 We are involved in offering excellent quality Aluminium Ingot to our most valued clients. 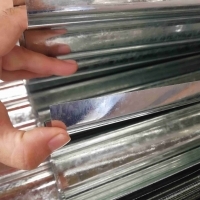 Various Grade and Shapes: U Shape, Aluminum Notch Bar, Aluminum Ingot, Aluminum Cubes, Aluminum Shots, Aluminum Alloys Al purity from UBC grade : 95%, 96%, 97%, up to 98% with original of Vietnam. Yard Visit:highly recommendation. We can produce as per your specification. Please contact us if you have any request. (A) steam coal, Thermal coal, Indonesian coal, metallurgical coking coal, pet coke, petcoke, diesel D2 D6, Malaysia origin lubricant, LPG, LNG, bitumen, (B) commodity, Iron ore, magnetite, hematite, ore, copper scrap millberry, cathode, aluminium 6063, aluminium ingot, bauxite, industrial gypsum, clinker, limestone, DAP, fertilizer, tires, tyres, steel, (C) Heavy machinery, caterpillar, Komatsu excavator, dump truck, engines, spare parts, mining, construction, generator, compressor. Rice, corn, sugar, wheat, cement, aluminum ingots, copper scrap , used rail and HMS 1&2. When aluminum is passed between rolls under pressure, it becomes thinner and longer in the direction in which it is moving. 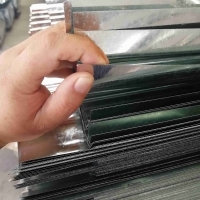 This simple process is the basis for producing aluminum plate, sheet and foil. 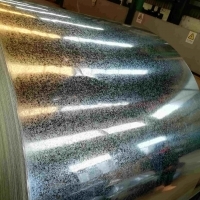 Sheet, the most widely used form of industrial aluminum, is used in applications including aerospace (the skins of planes), transportation (auto body sheet), packaging (can bodies and ends) and construction (building facades). 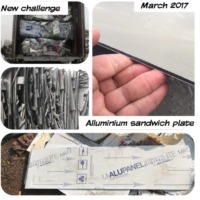 Plate is used in heavy-duty applications such as those found in the aerospace, military and transportation product manufacturing. Aluminum plate, machined to shape, forms the skins of jets and spacecraft fuel tanks. 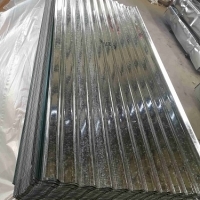 It is used for storage tanks in many industries, in part because some aluminum alloys become tougher at supercold temperatures. 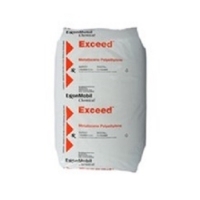 This property is especially useful in holding cryogenic (very-low-temperature) materials. Plate is also used to manufacture structural sections for railcars and ships, as well as armor for military vehicles. We can supply high quality and low price Aluminum Alloy Ingot ADC12. 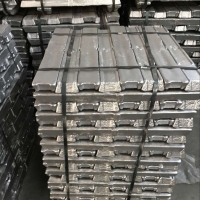 Aluminum Alloy Ingot is used for die-casting, alloy battery industry, painting, printing, dyeing, pharmaceutical, rubber industry, chemical industry, zinc and other metal alloy, plating coating industry. 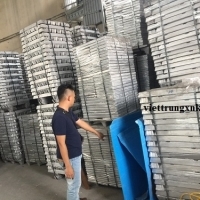 We are supplying all kind of Aluminum Ingot, specification as per requirement: ADC12, ADC10, LM24, LM6 With original of Vietnam. Yard visit: Highly recommendation. 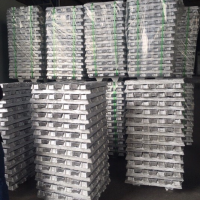 Aluminum UBC Ingot purity 98%- 99% are now available for booking, Original of Vietnam, yard visit: highly recommendation. 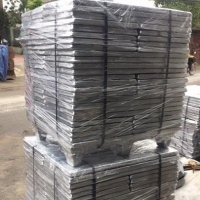 FTA is provided!, Aluminum pallet, trial quantity 25MT, Available: 1000 Tons/ month. Payment L/C or T/T can be negotiated. Agricultural commodity: sunflower oil, sugar, (brown and white) crude sunflower, crude degummed soybean and rapeseed oil, rice (india and thailand), crude palm oil, palm oil, pepper, oils like JP54, jet A1, D2, D6, gas oil, BLCO, rebco, LPG, LNG and bitumen, mineral: copper, zinc and lead ore, iron ore - magnetite and hematite iron ore, metal :copper cathode, aluminum ingot, machinery: diesel generators and parts and solar panels, cement, aggregate, river sand and clinker, wood pellet, wood chips and logs.